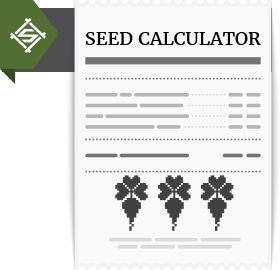 Seed Treatments - Seedex, Inc. 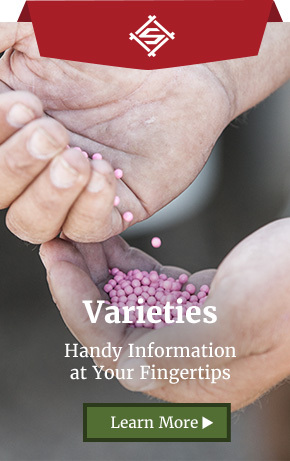 There are many seed treatment products available to protect seeds from diseases and pests. 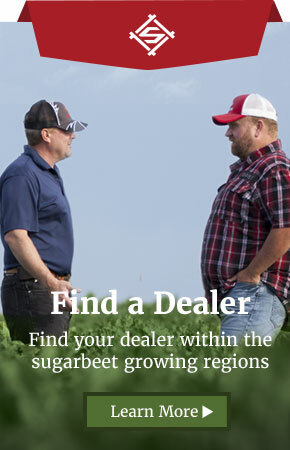 Explore our deep commitment to sugarbeet seed research on a local and international scale.